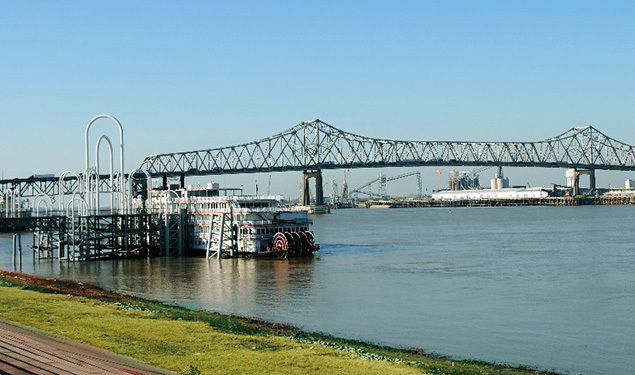 Baton Rouge’s City Dock welcomes thousands of tourists each year from grand riverboats on the Mississippi. Connected to the levee path, the dock also serves as a gateway into Downtown’s Central Green and entertainment destinations. The city is currently planning to expand the dock, accommodating multiple vessels to fuel Baton Rouge’s fast-growing tourism industry.